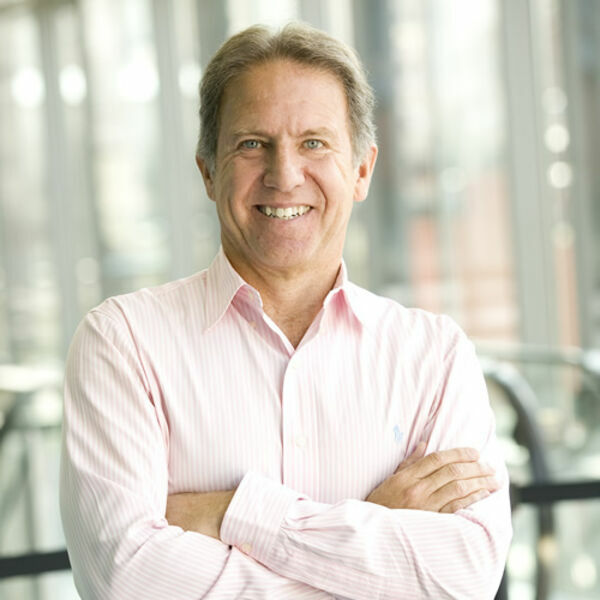 Description: Brian Biro has delivered over 1,300 presentations around the world and is one of the nation's foremost speakers and teachers of leadership, possibility thinking, thriving on change and team building and is the author of 11 books including bestseller, Beyond Success! Brian talks to us about how travel is so empowering and how staying in our comfort zones can become confinement zones. He loves people and believes in being fully present in all we do and how everyone has their own potential to have an amazing life. A great show! Brian Biro has delivered over 1,300 presentations around the world and is one of the nation's foremost speakers and teachers of leadership, possibility thinking, thriving on change and team building and is the author of 11 books including bestseller, Beyond Success! Brian talks to us about how travel is so empowering and how staying in our comfort zones can become confinement zones. He loves people and believes in being fully present in all we do and how everyone has their own potential to have an amazing life. A great show!